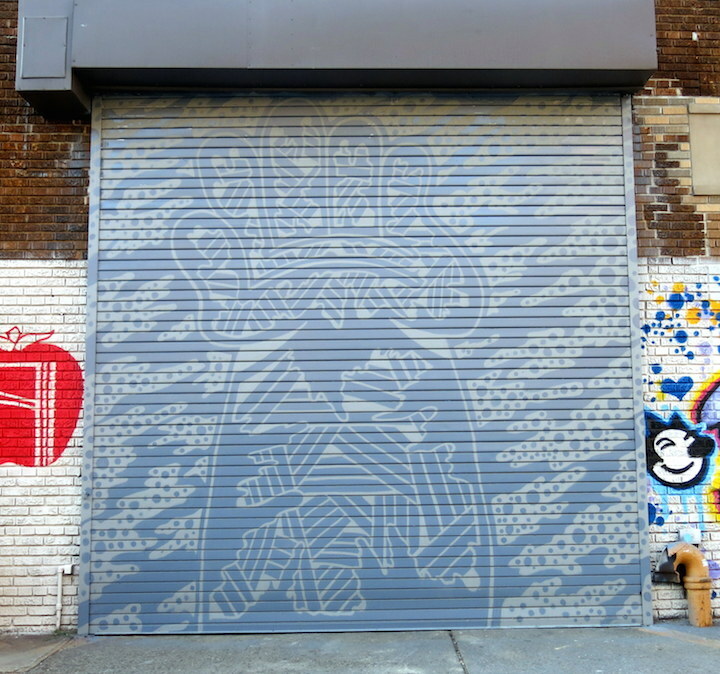 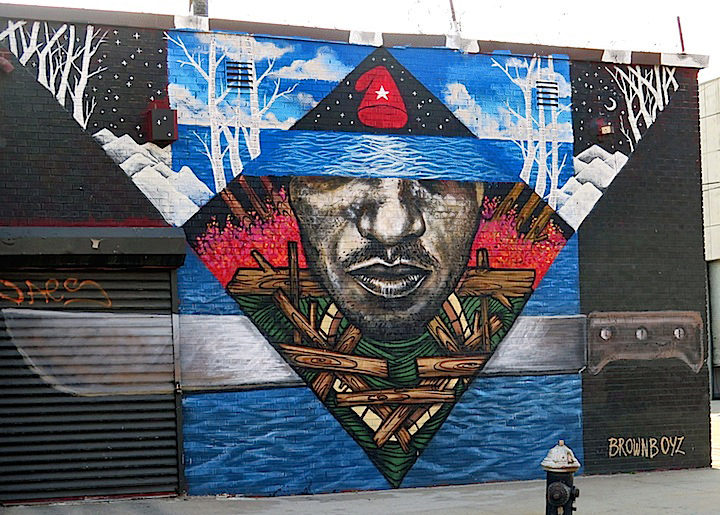 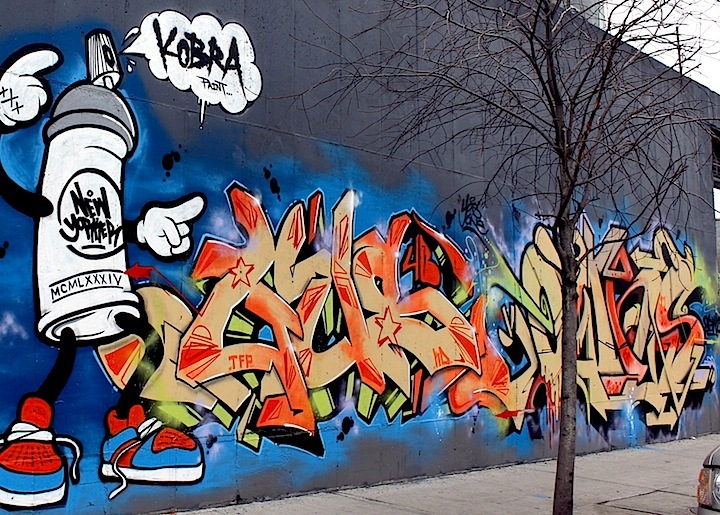 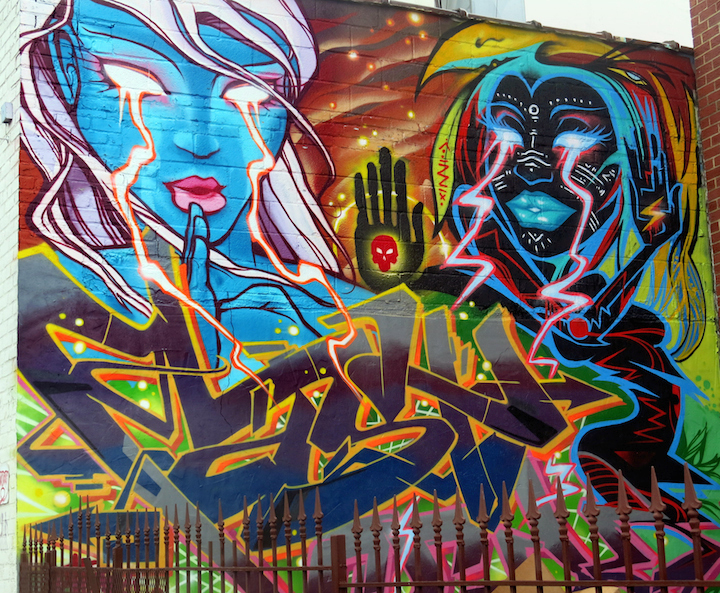 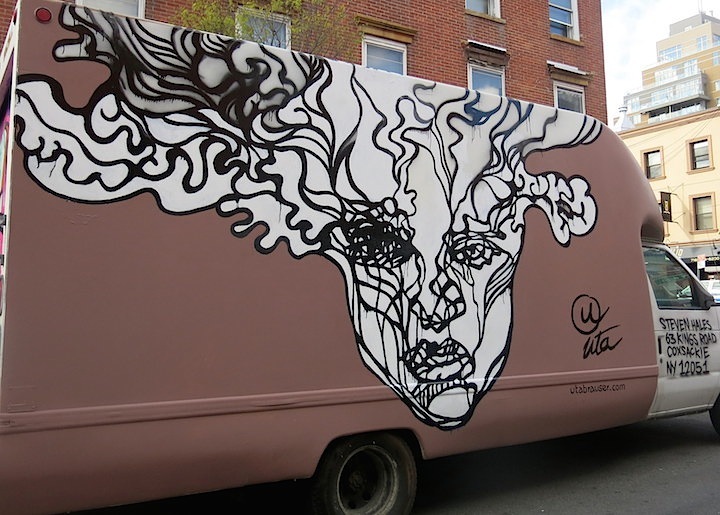 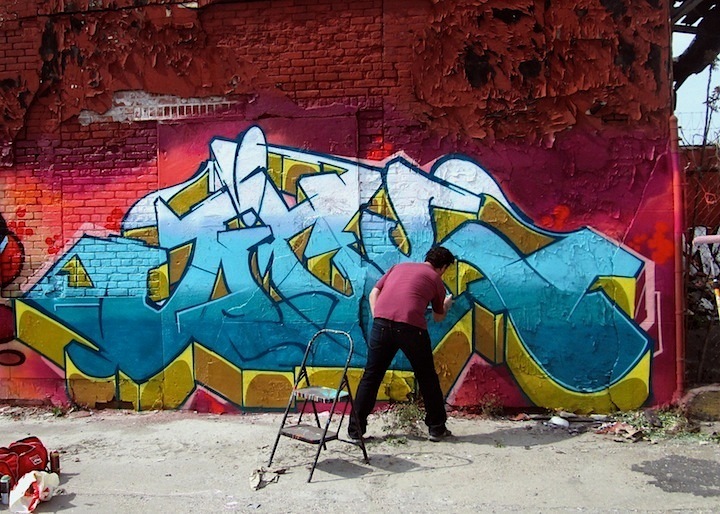 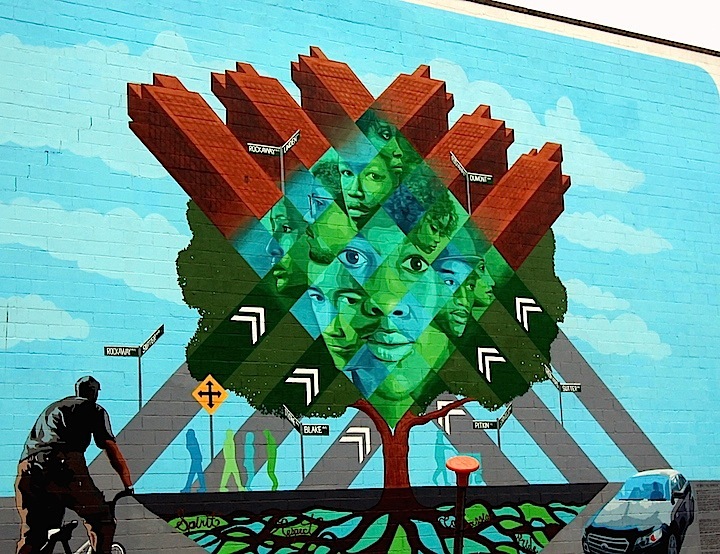 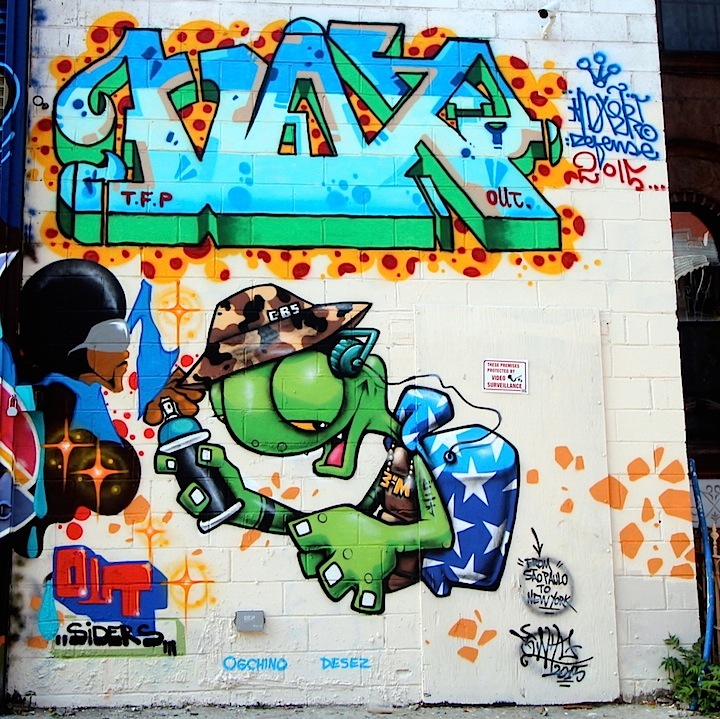 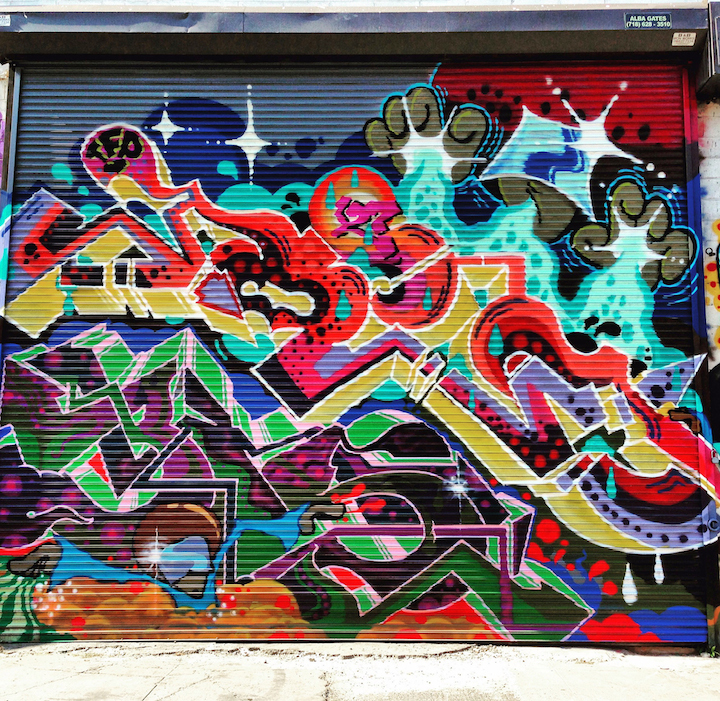 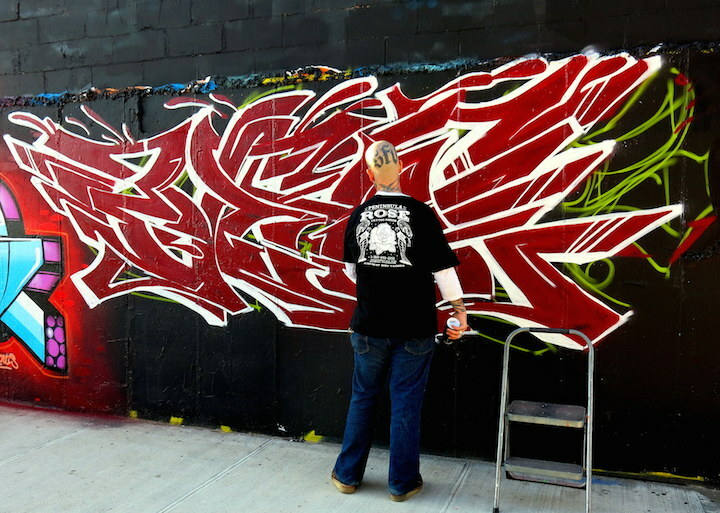 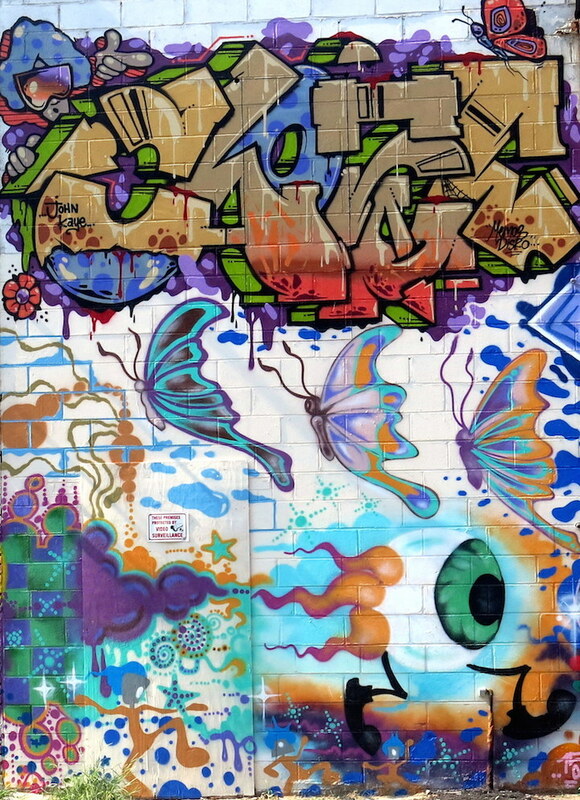 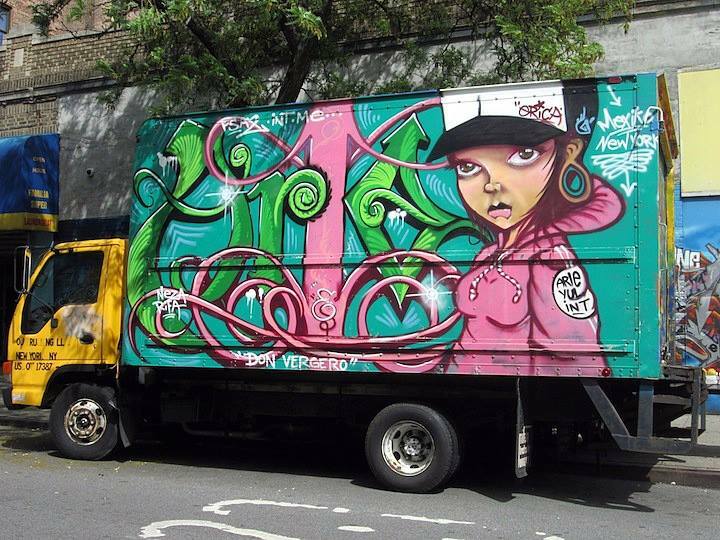 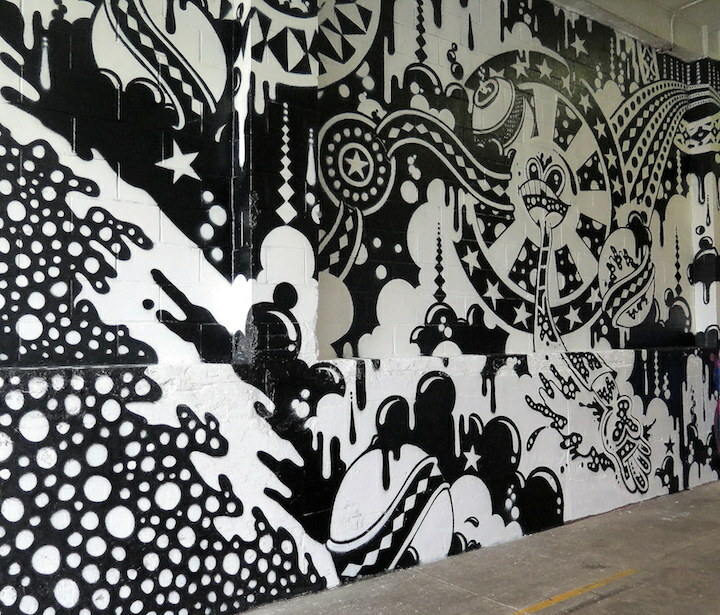 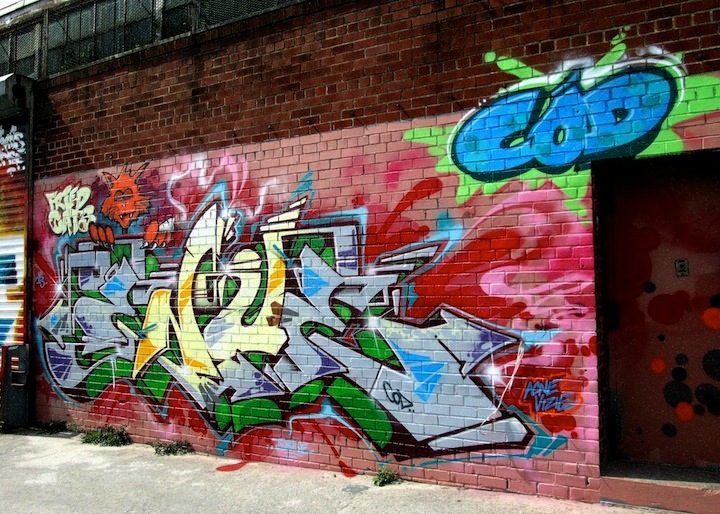 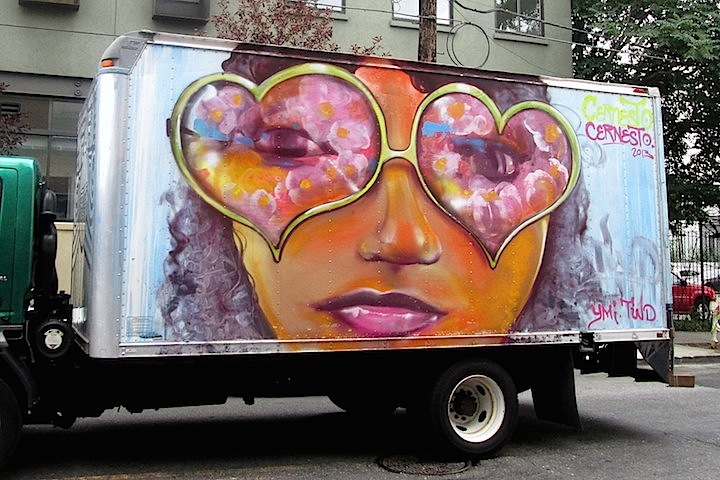 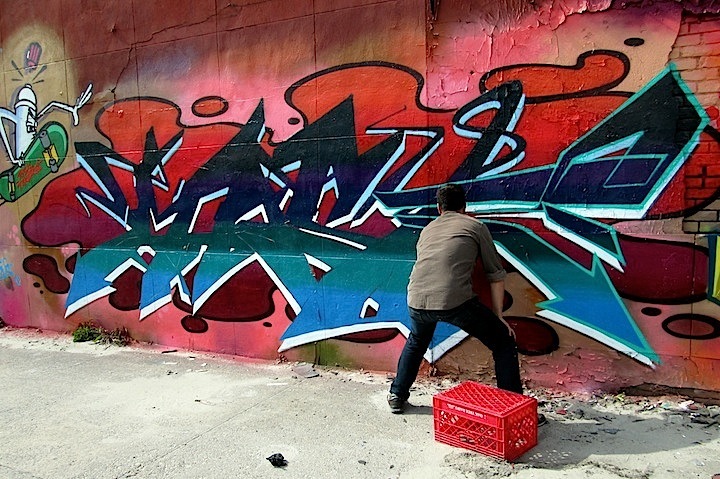 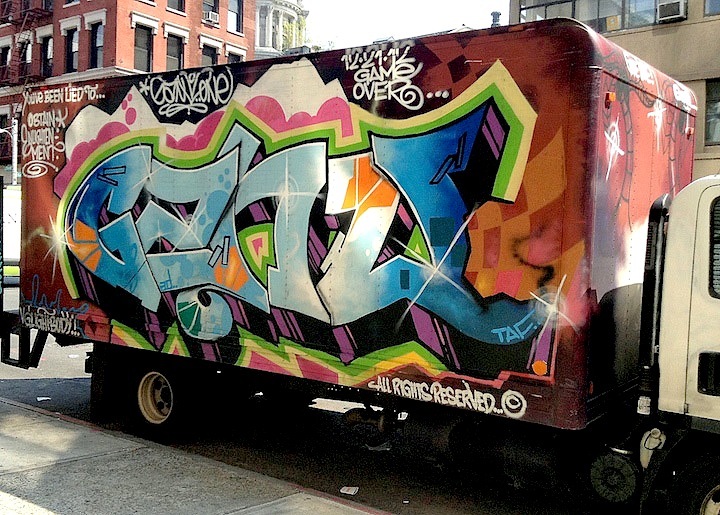 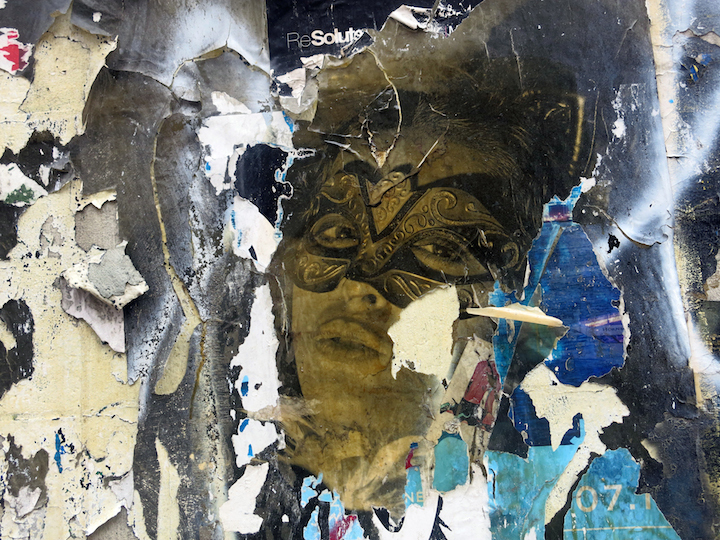 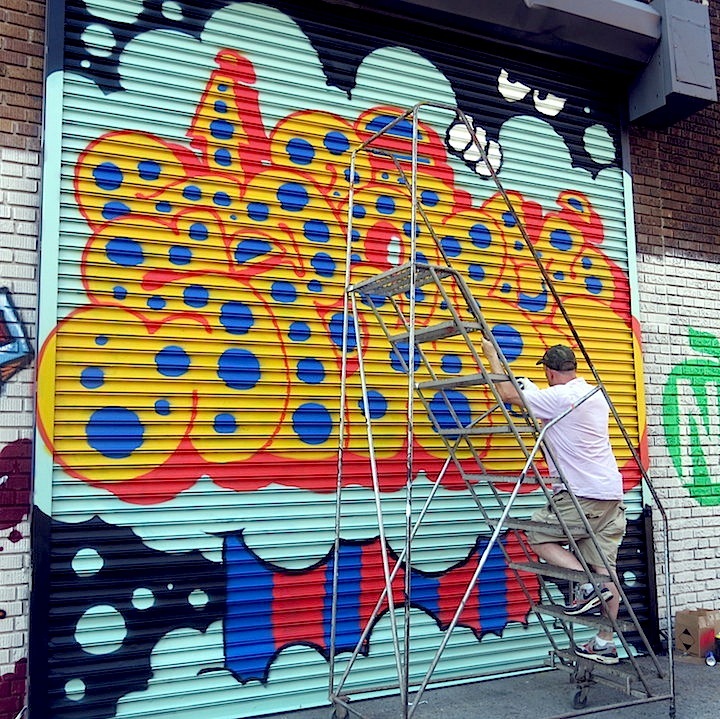 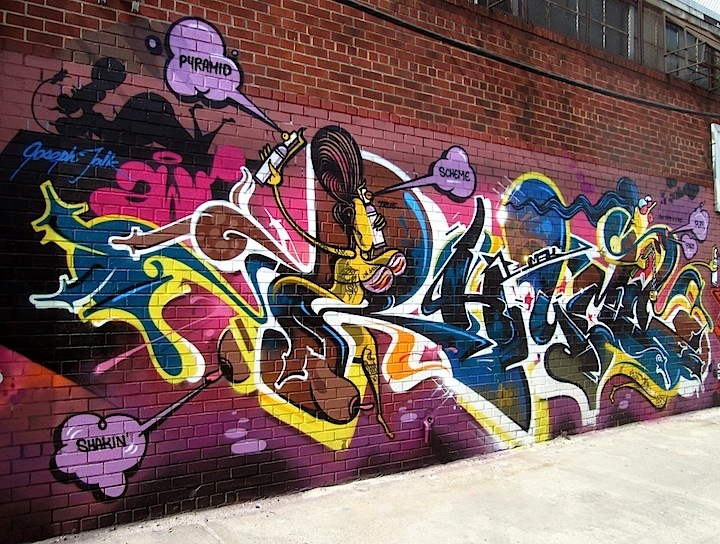 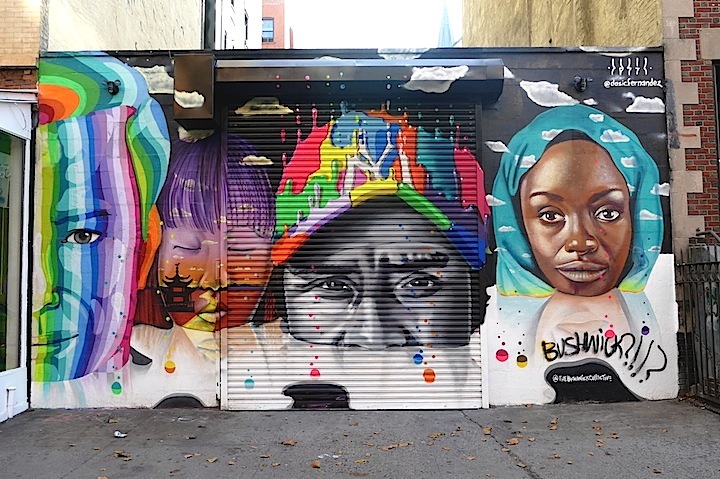 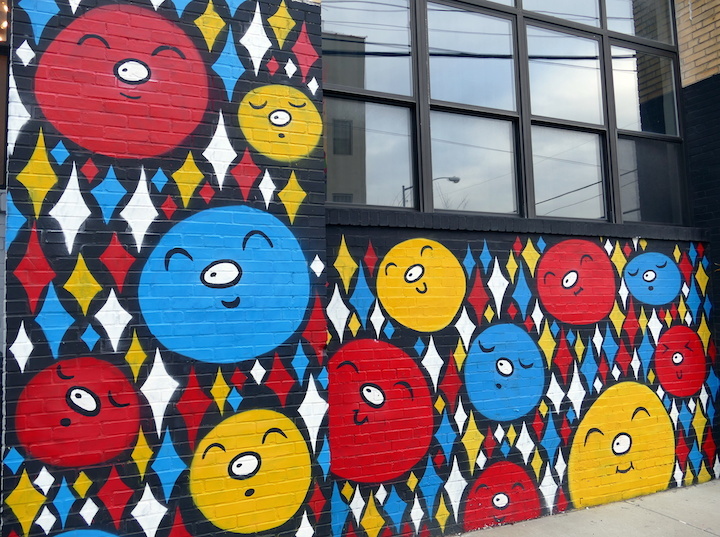 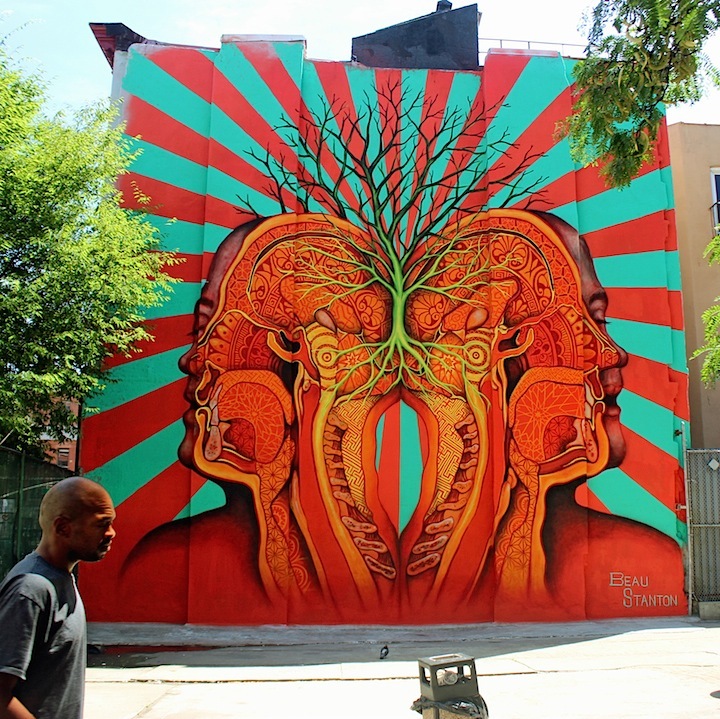 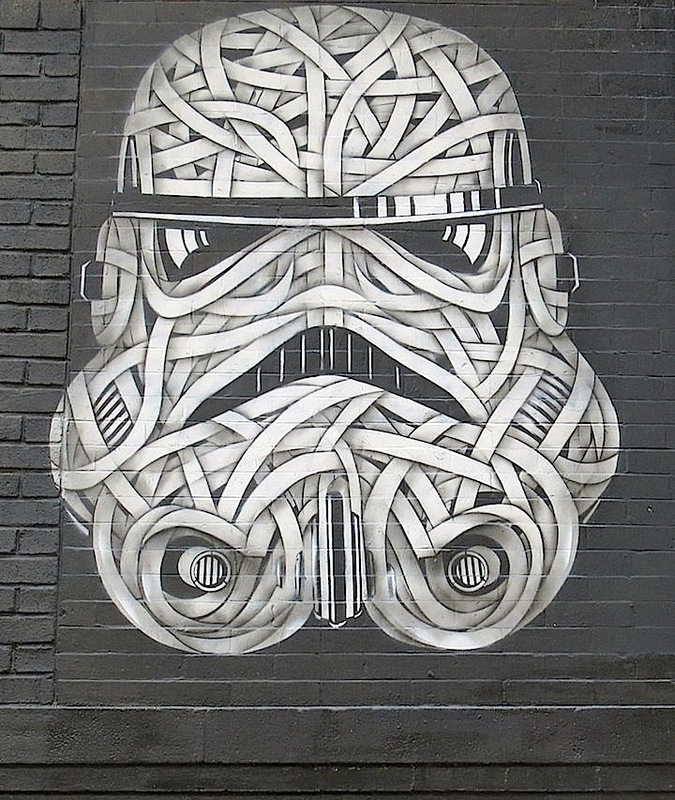 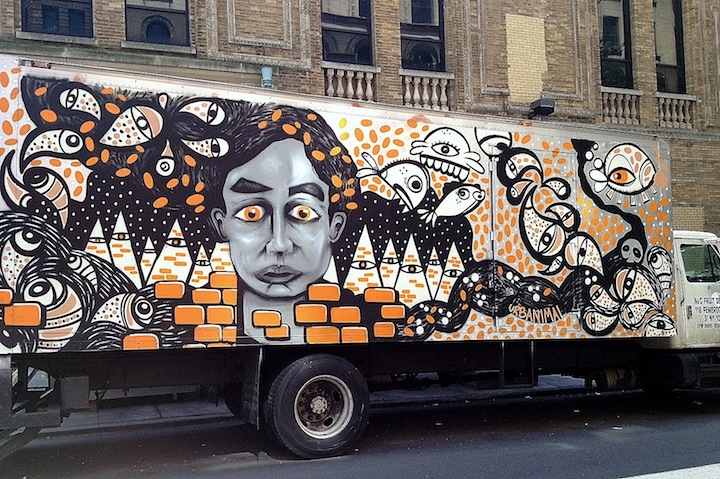 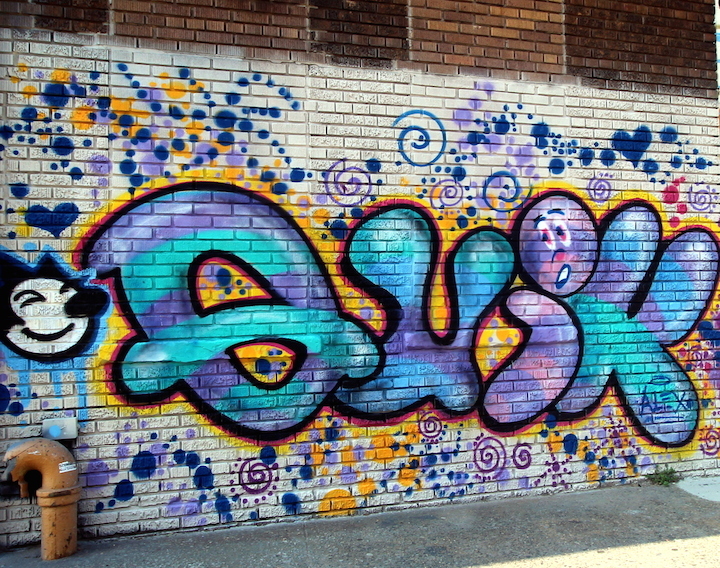 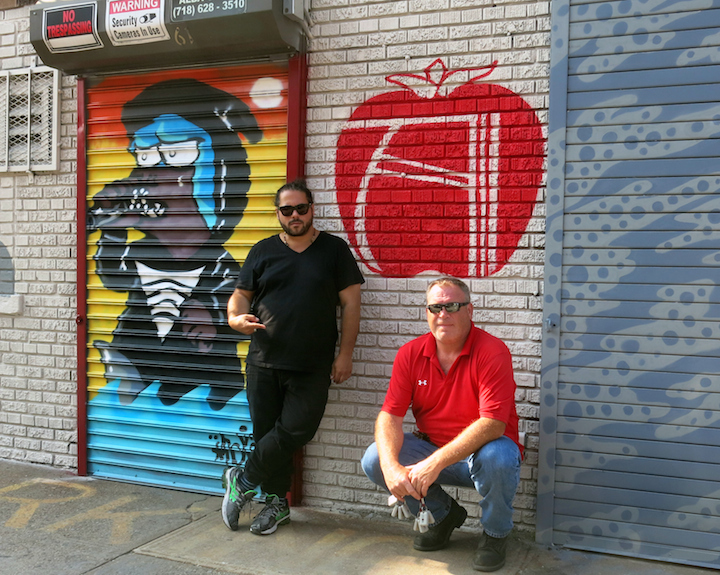 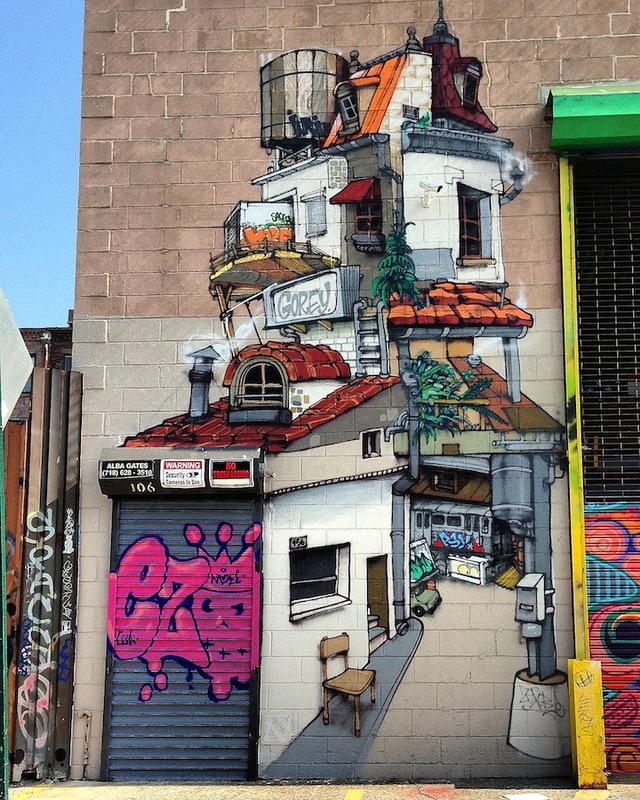 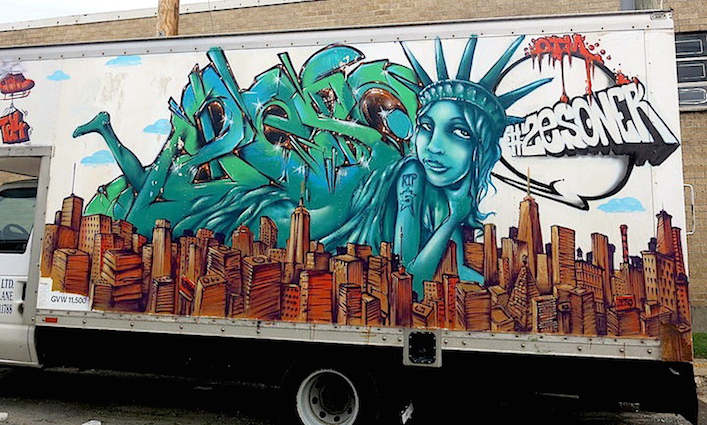 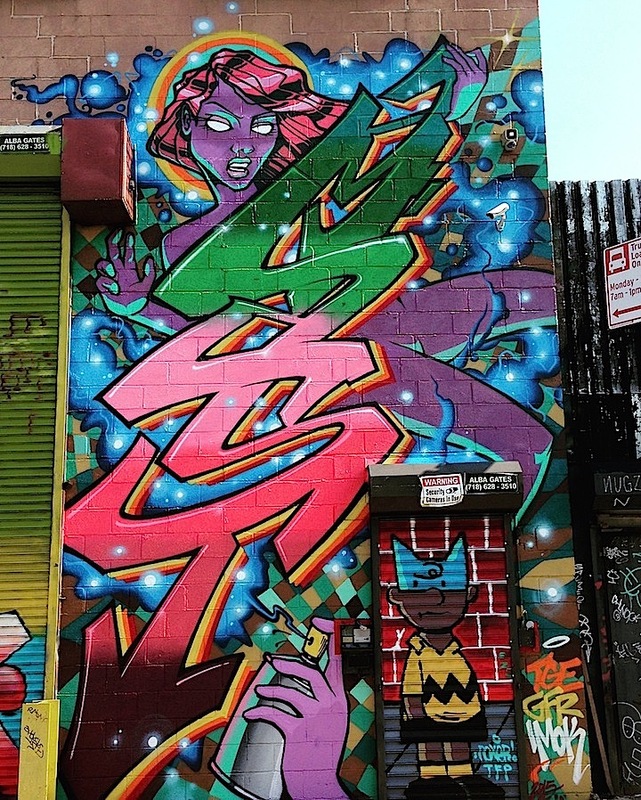 Note: Our highly acclaimed Street Art NYC App is now available for Android devices here. 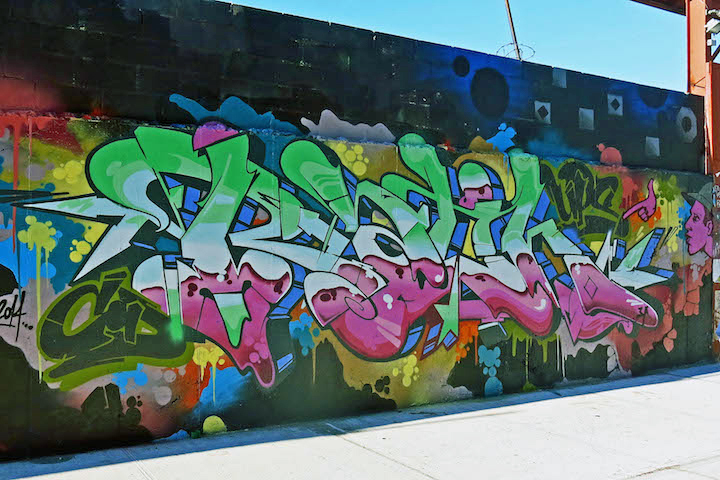 Photos of Vizie, Owns and Cuba by Lois Stavsky; of Rath, Per One, Mast, Staer, Seter, Veo and Sye by Dani Reyes Mozeson; keep posted to our Facebook page for more! 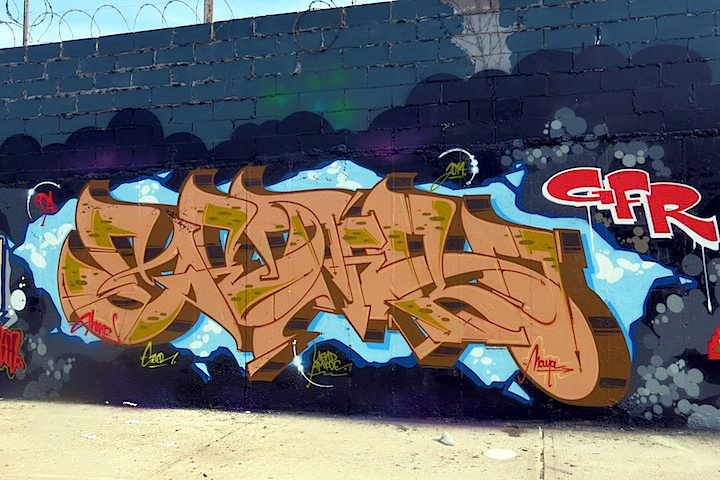 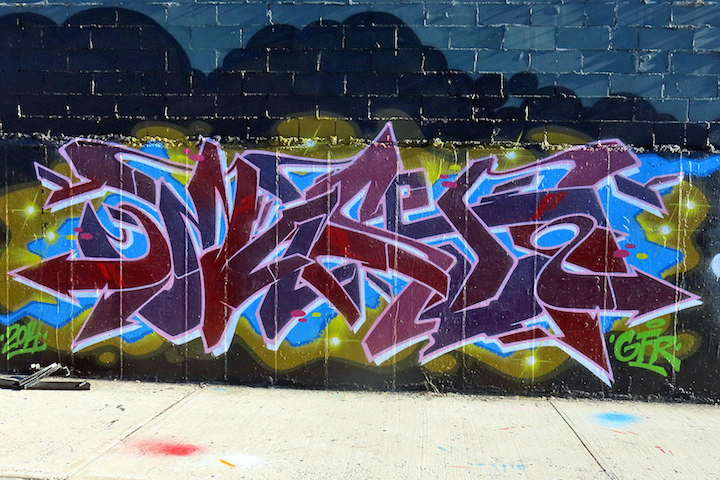 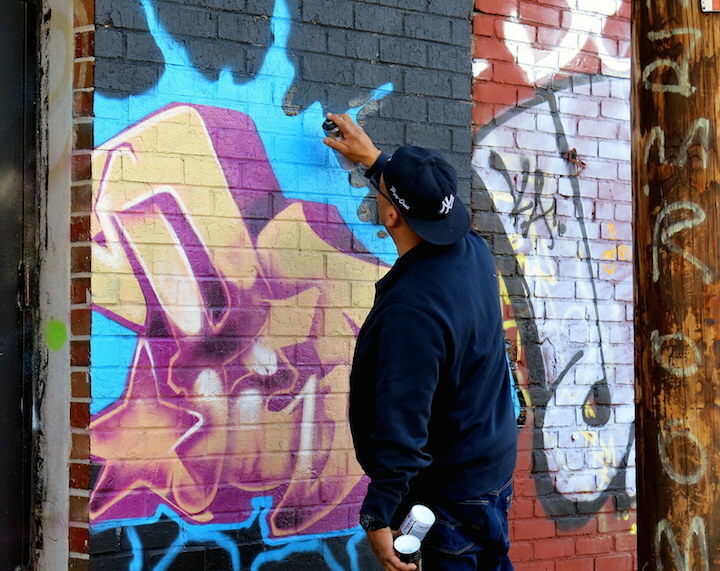 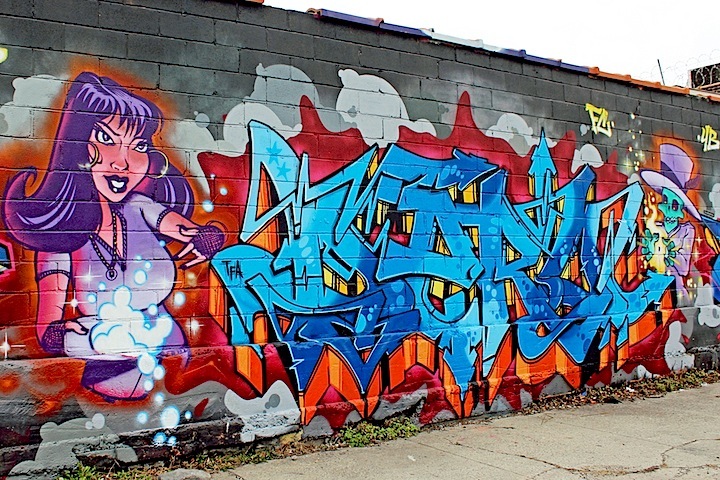 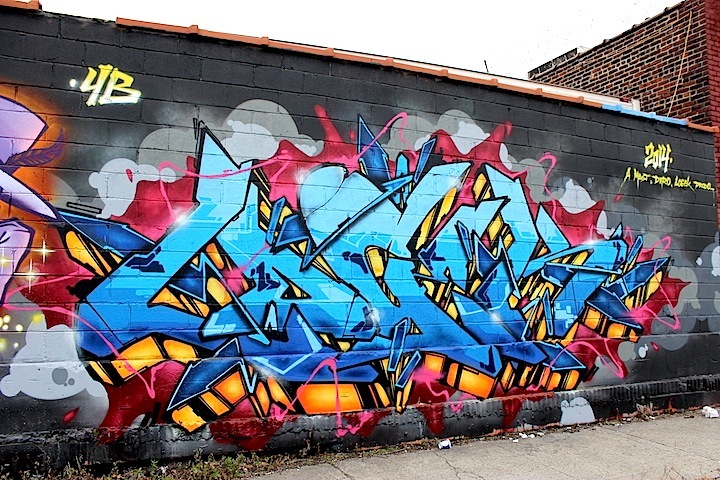 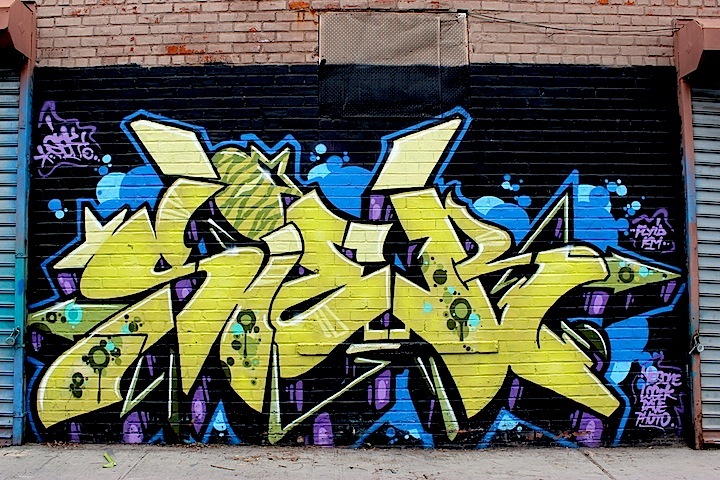 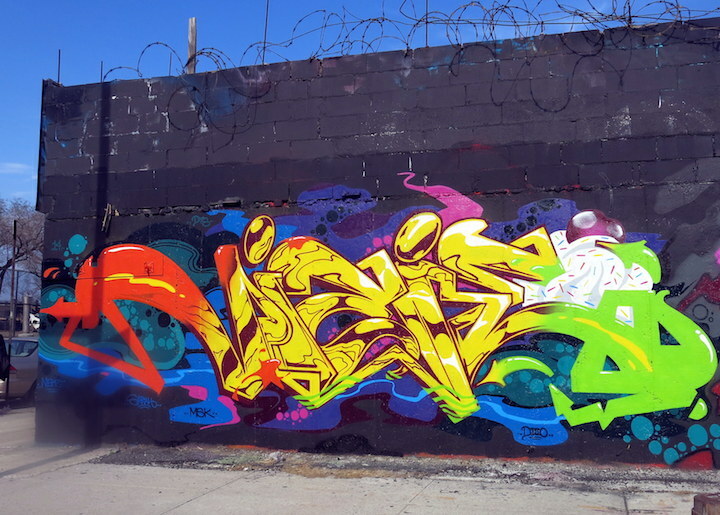 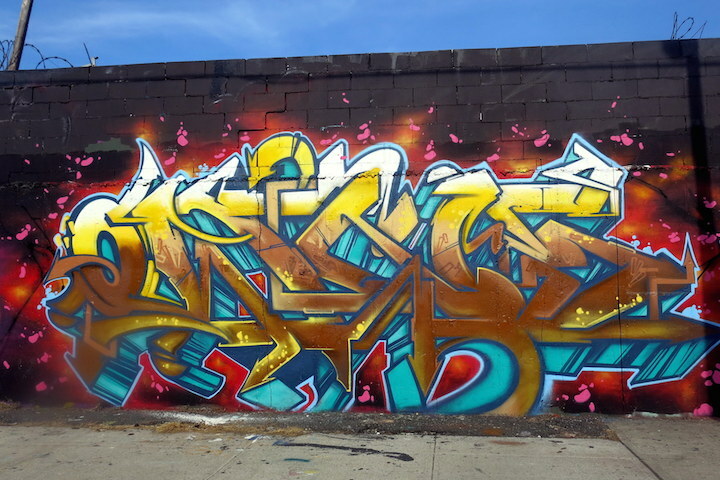 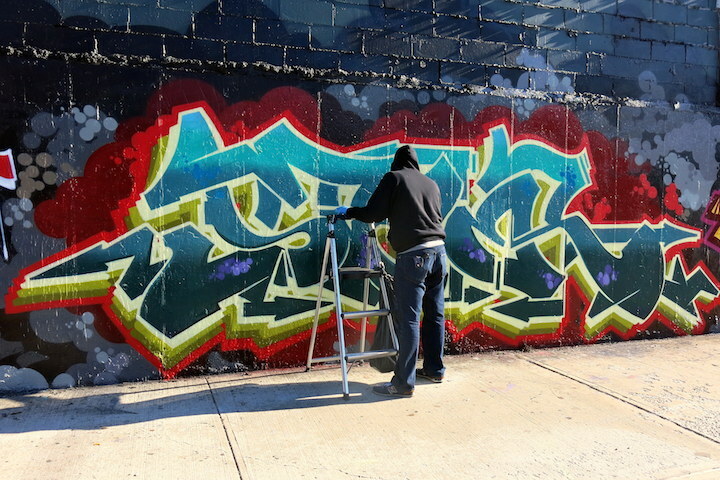 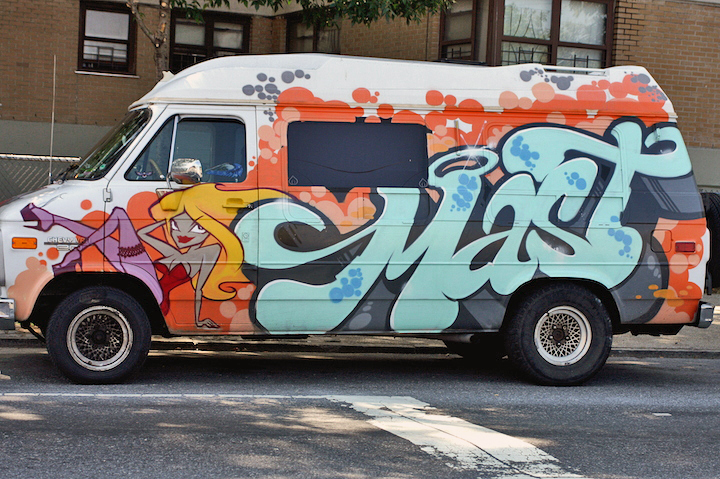 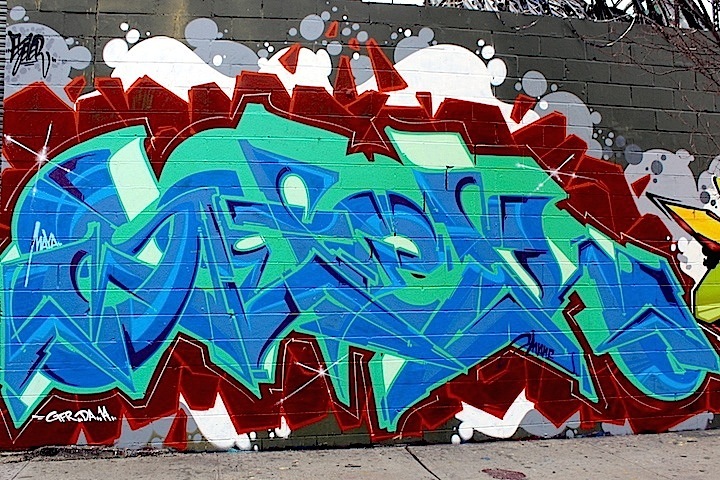 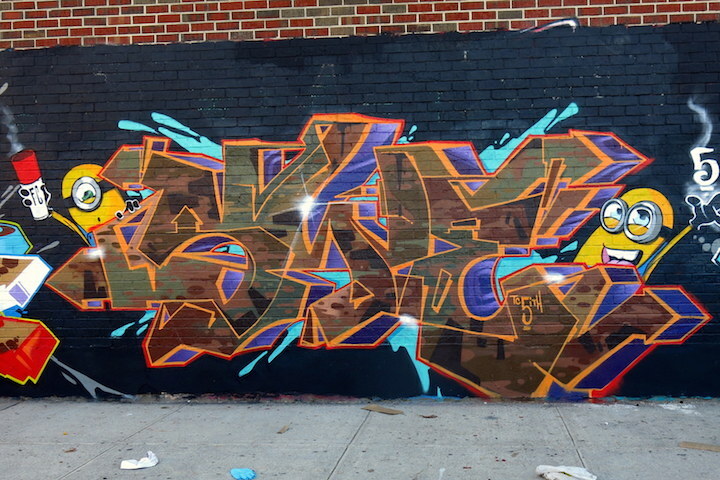 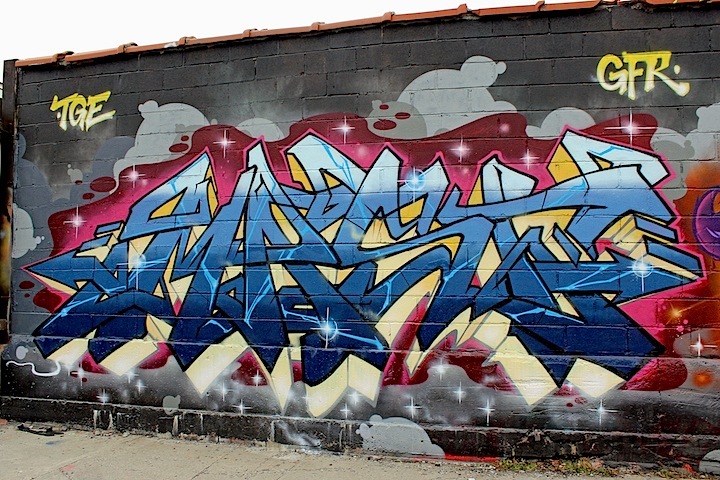 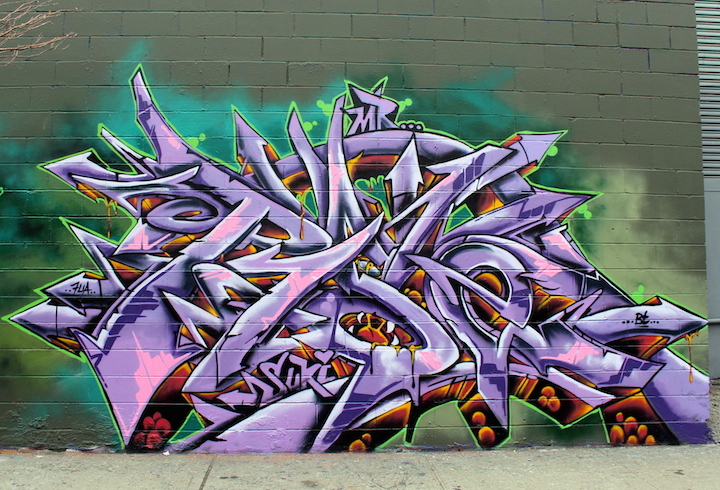 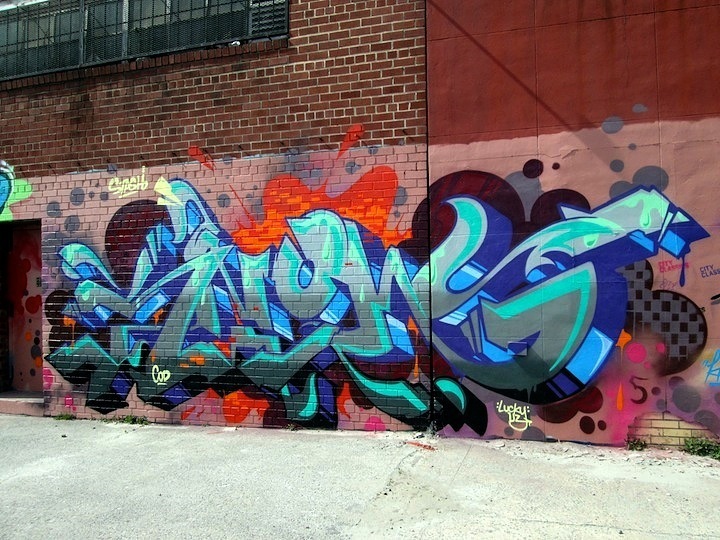 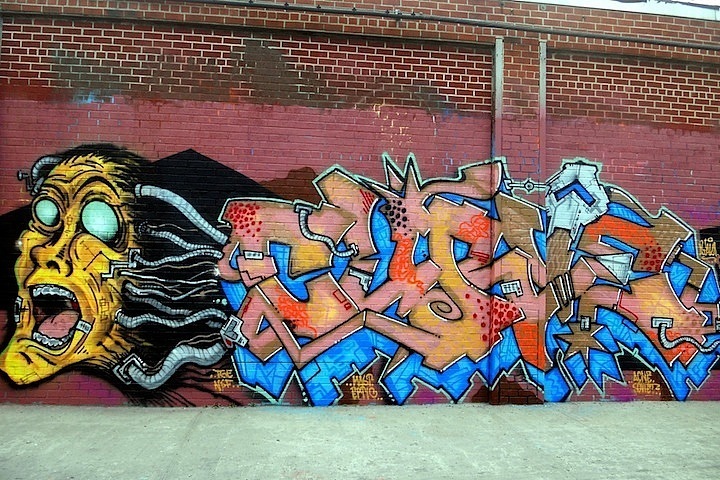 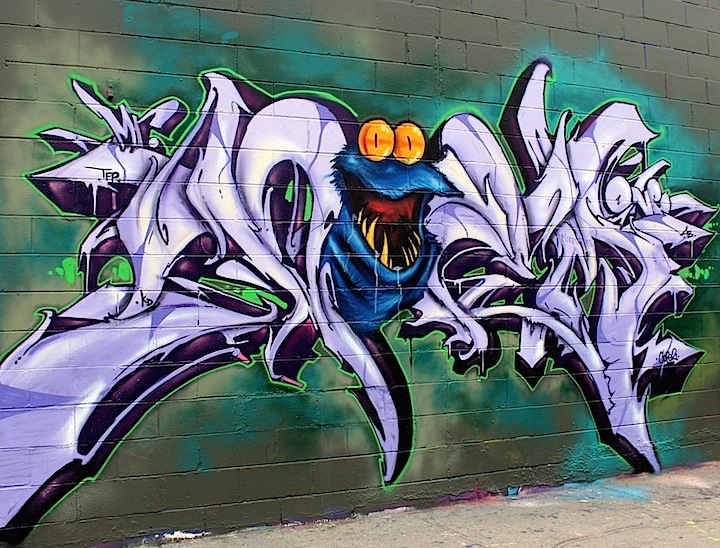 Keep posted to our Facebook page for many more first-rate graff pieces that have recently surfaced in Bushwick.